FAIRBORN — Fairborn City Council approved section 10 of Waterford Landing, which will complete the housing subdivision. It will include 44 dwelling lots that will range from 6,300 square feet to 17,000 square feet. The section is nine acres in total with approximately 1.5 acres being being dedicated to right of way space and three acres exclusively for open spaces. Section 10 will extend Regatta Park Drive and create Scullers Lane. “New rooftops in Fairborn offer us more housing options for people to live in Fairborn they didn’t have before,” Fairborn Mayor Paul Keller said. 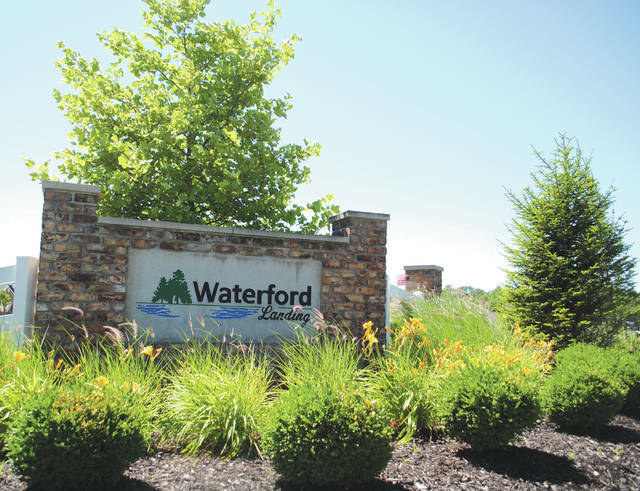 Waterford Landing in total includes 148 acres, 367 dwelling lots, 30 acres of parkland and 18 acres of open space. City Planner Kathleen Riggs explained that the 30 acres of parkland and 18 acres of open space are located throughout the development. The housing subdivision is located at 1104 Driftwood Drive.